Now days most of the mobile phones have best camera, in this rivalry Android apps that augment the photographers experience using creative tools for get overwhelming results. 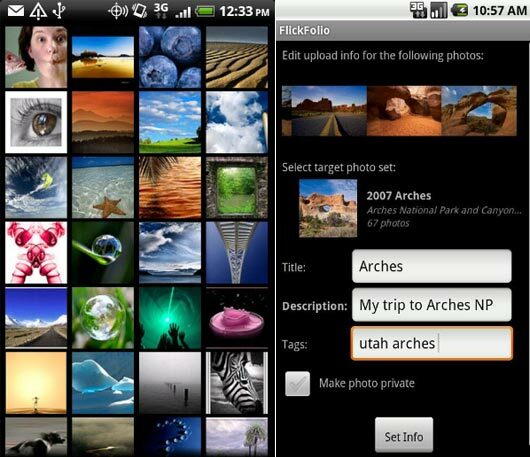 We have some must-have apps collections for beginners and professional photographers using your android phones. 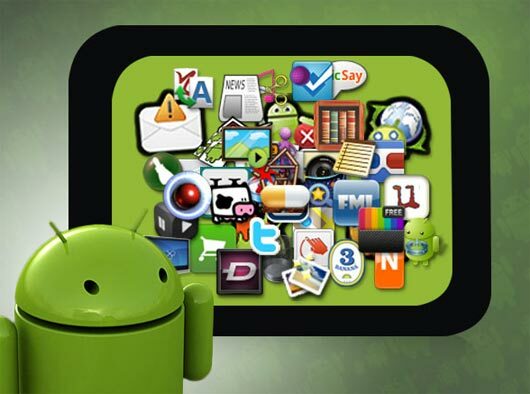 Android market offers some exceptional and first-rate apps for everyone as we arrange some of photography related apps, apart from photo editing, photo manipulation, high-definition photos, photo enhancement apps and some ultimate useful filters and photo plugins for make different effects. These are also helping you in experimenting with the tricky rules of photography. 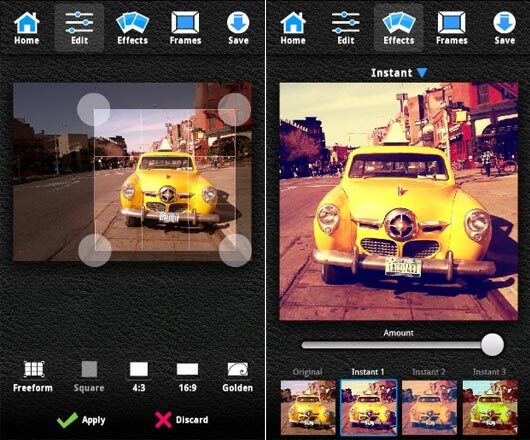 Award winning photo editor with all the tools you need to spice up your pictures, Spice up the pictures on your phone with this award winning photo editor! New, initial Xoom Honeycomb Tablet support, Gritty and Redscale filter, and new mouth stickers! Turn your phone into professional camera. 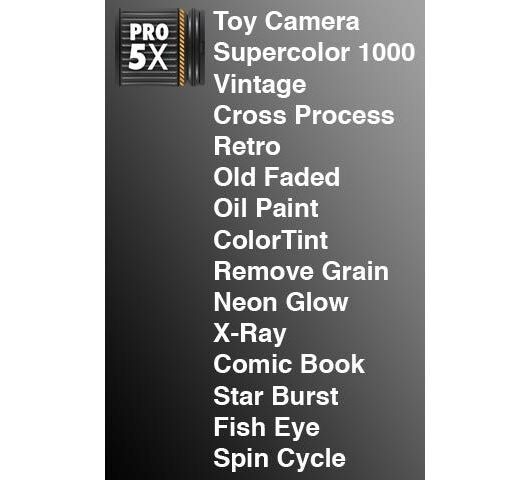 Provides LOMO, HDR, axis shift, draft, ghost, etc. and multiple styles. 1.For 480.etc high – resolution mobile phones optimized display interface is more delicate. 2.The application will turn “save image” on default. 3.The app runs against to sleep when the program runs. 4.On the part of the interface has been fine-tuned. 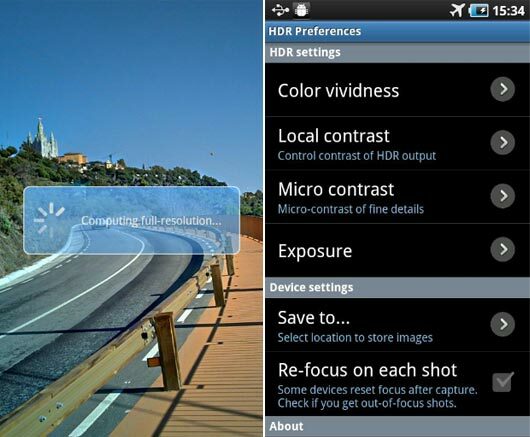 Introducing Pro HDR Camera, the world’s first real HDR app for Android! From the team that created Pro HDR for iOS, now you can automatically create stunning full-resolution HDR images with just a single tap on your Android phone. Please note that this app has been tested to work properly on Motorola, HTC and most Samsung phones. However, if you have a LG, Sony, or other device, the HDR capability may not function properly. 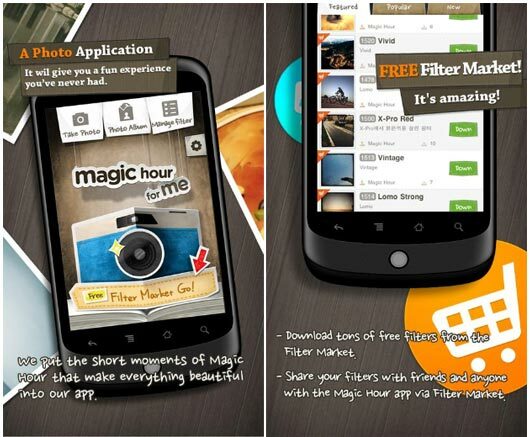 Magic Hour Camera – You can download unlimited filters for free!! Magic Hour is an app that can transform your ordinary photos to extraordinary ones. It will give you a fun experience you’ve never had. The magic hour is the first and the last hour of sunlight during the day, when a specific photographic effect is achieved due to the quality of the light. • GeotaggingThere is a free demo version of Vignette to allow you to try it out before you buy it. Search the Market for “Vignette Demo”. 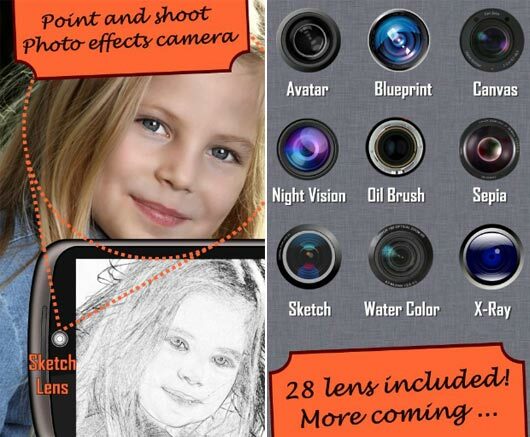 Awesome point & shoot Photo effects lens for Android camera! 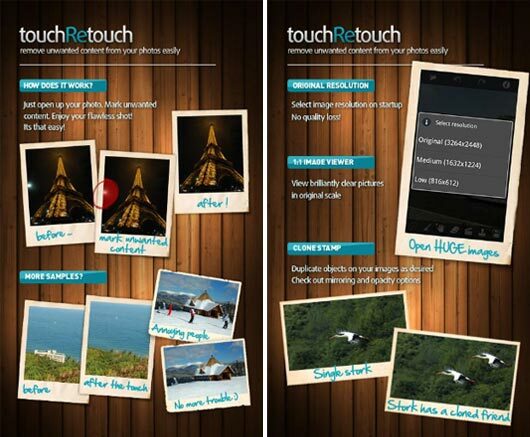 Point & shoot Photo effects lens for Android camera. 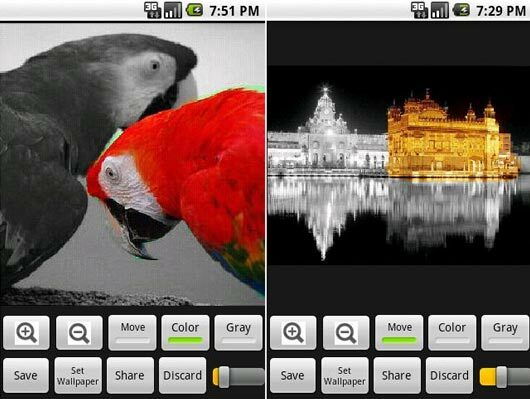 The most entertaining photography app – guaranteed! Just point your Android camera and see LIVE Photo effects on the screen BEFORE you click a picture – no fuss, no muss and no guessing how your pictures will turn out! by utilizing the camera and the orientation sensor. With Photaf you can create amazing 3D panoramas easily by utilizing the camera and the orientation sensor to know the exact angle each picture was taken. 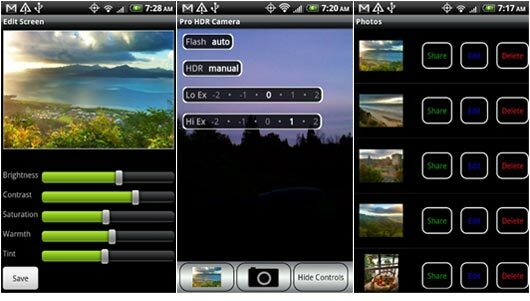 When done, you can move your phone around to see the complete panoramic view by using the phone’s compass or the touch screen.View Photaf’s online panoramas gallery and get tips for taking better panoramas at www.photaf.com website. For any problem you may have, whether the app is not working well or you want a refund, you can email me and I’ll do my best to help. Commenting on the market won’t help since I cannot get back to you. Also read the troubleshooting section bellow as it may help with common problems. 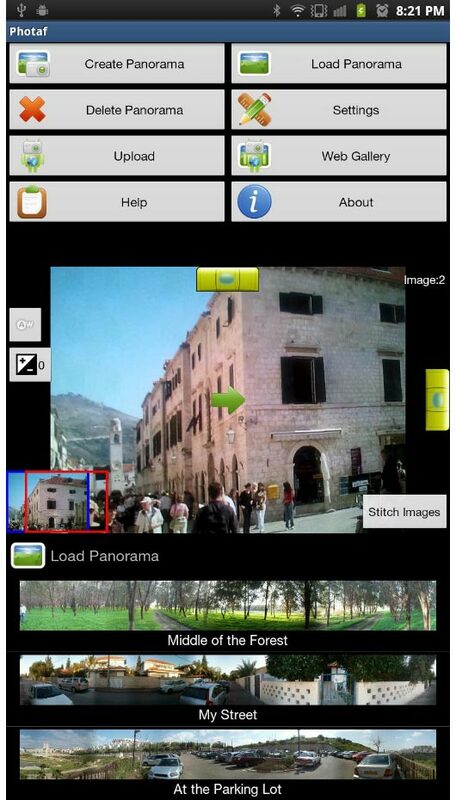 Try free version Camera Advance Lite first. If you’re having problems please specify phone model, Android version and when problem occurs instead of just giving a negative comment. READY for: Droid/Moment/Nexus/Hero/Eris/Galaxy S + more! Recent Updates: We are working hard to get this app working perfectly. Please keep emailing your feedback to us! Take delicious old-school pics on your Android. This is the official plugin for Little Photo. More functions will be added in future updates. 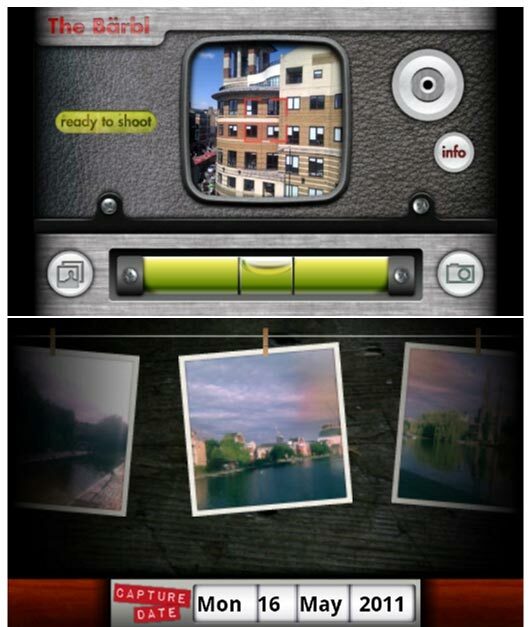 BeFunky, the popular online photo editing application is now on your Android. Edit your photos, apply special effects, add frames, save back to your phone with more than 50 high quality photo effects, powerful editing tools and 40 marvelous photo frames. Editing: Crop, Rotate, Adjust brightness, contrast, saturation, hue and sharpness. 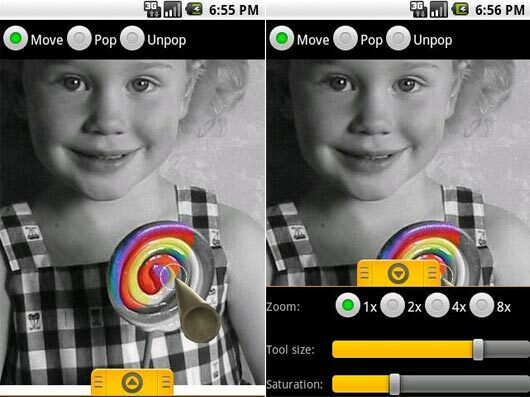 Pep up your pictures by turning selected regions to color and rest to black and white. Turn your phone into the ultimate motion triggered SpyCam! 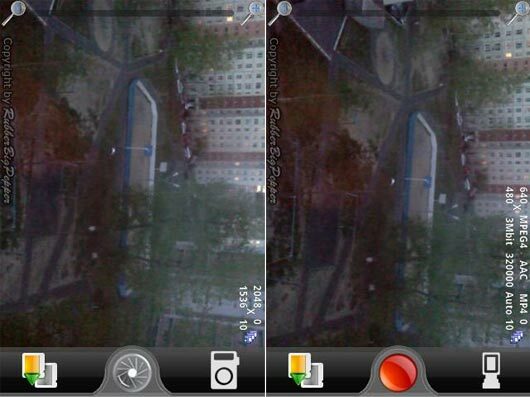 Turn your Android phone camera or webcam into a visual motion triggered SpyCam. Your phone or webcam will auto-capture (still photo or video) any motion within its field of vision, and then save or email the photo/video. Can be used as a serious surveillance solution, as this application has already caught several criminals in the act of stealing cars and breaking into houses. Can also be used to take candid snaps of your friends when they don’t know they are on camera – now that is some good fun! 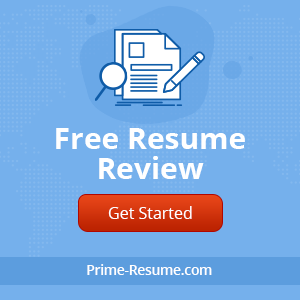 Before buy try free version! Stream video and audio from your Android device’s camera directly across your Wi-Fi network in real-time, to be viewed and remotely controlled in a web browser. Can be used to spy on people, a serious surveillance device or just for fun! See the world through a novel,original,stylish and captivating lens!…The award winning “Paper Camera” App hits the Android Market!! Real time cartoon and painting effects painted on your camera video feed!! See the world through a new, original, stylish and captivating lens, have a wonder in your own home and discover how cool is now your world in cartoon! We’ve packed this App with many stylish cartoon-style filters, so you would never get bored! ToonPAINT allows you to easily create awesome cartoon-paintings of your photos. NOTE: New version 1.0.7 fixes images displaying in gallery. 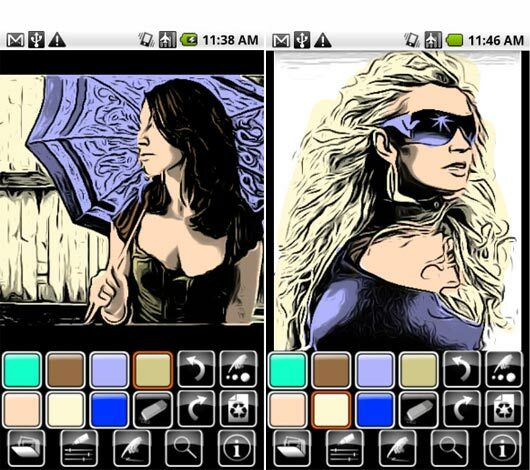 ToonPAINT sets you up for quick success by providing a “MagiSketch” that you can color-in using your own personal images. ToonPAINT is a smart-painting app that enables you to express your creativity and obtain compelling results without requiring you to take Art classes. FlickFolio is a fast viewer and batch uploader for Flickr that auto downloads your photos for fast offline viewing. This is the top rated Flickr app with over 130 5-star reviews. FlickFolio auto downloads your photos for fast offline viewing. The auto downloads are small and sync while your phone charges. Explore the day’s interestingness, your contacts, your groups, or your favorites. Search Flickr, your own photos, or your contact’s photos. Find and add new favorites and add comments. The presentation is very clean for showing clients or family. FlickFolio optimizes photo size for your device and downloads extra large photos for tablets. Share photos and videos with FlickFolio to upload them to Flickr. Batch upload multiple photos at a time in the background while you do other things. Selectively remove color from images. NEW: Fixed crash on open error. Allows you to turn an image into grayscale, then pull the original color back into selected areas, like Color Splash. Supports zoom, color correction, saturation control, trackball support, large images for wallpaper, preview, and left-handed mode. Pocketbooth turns your Android device into a vintage photobooth. Meticulously designed to emulate the experience of a 1950s-era Model 11 Photobooth, Pocketbooth is as beautiful to look at as it is fun to use. Pocketbooth perfectly replicates the intimacy, spontaneity, and hilarity of a traditional photobooth. Take it to your next party and watch as your friends strike a pose. 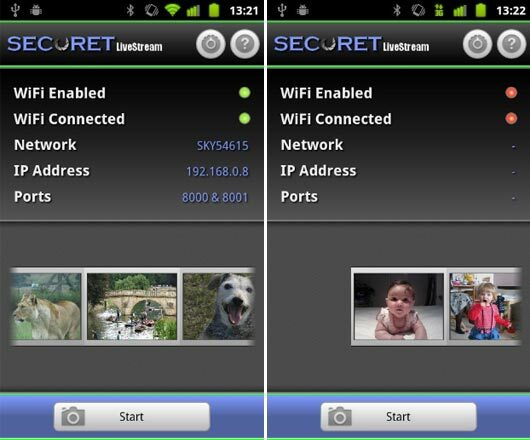 Version 1.2 enhances front-facing camera support for phones running Gingerbread (Android 2.3) and select phones running pre-Gingerbread versions of Android including HTC EVO 4G, Samsung Epic 4G, Samsung Galaxy S (GT I9000M), Motorola Atrix, and the Xoom. Master Your D-SLR: Step-by-step guide on setting your camera for amazing photos. This app guides you step-by-step how to set your D-SLR to take the perfect shot. Capture amazing photos by truly understanding shutter speed, aperture & ISO. Dozens of sample photos with camera settings, photography tips and tutorials. Night photography, sports, landscapes, portraits, architecture, HDR & more. Best of all, the app doesn’t require an internet connection, so it’s perfect for vacations and holidays too – learn photography no matter where you are in the world. You’ll always have an expert with you in your pocket, there to help you take spectacular photos. Wonderful…it has all of your immagination….and much more. 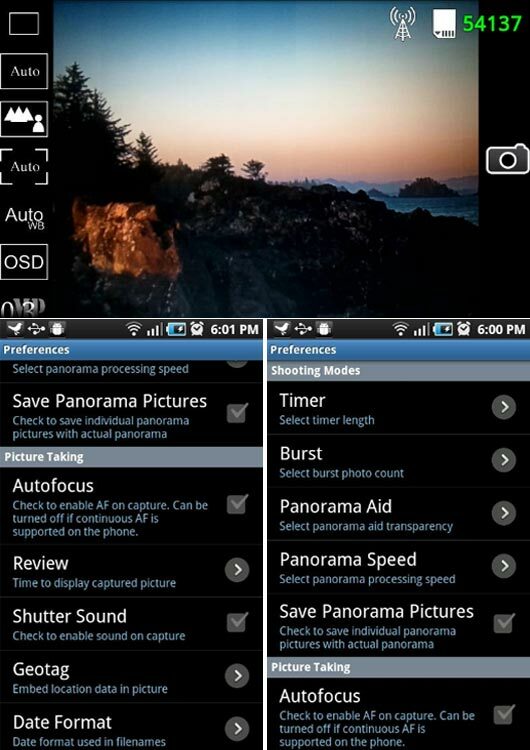 ultimate list you sharing as android applications for photo optimization. There’s certainly a lot to know about this subject. I really like all of the points you made.